The GEM Eye Meeting began in 2009 as a way to bring eye care professionals and specialists from around the state and region together to learn, collaborate and develop professionally. It is hosted by the Georgia Society of Ophthalmology (GSO), Emory Eye Center & Emory University School of Medicine Department of Ophthalmology, and Medical College of Georgia (MCG) at Augusta University. The GEM Eye Meeting offers tracks for ophthalmologists, ophthalmic technicians and practice administrators. To reserve a room at the Westin Buckhead Atlanta, please contact the hotel directly at tel:1-800-253-1397. 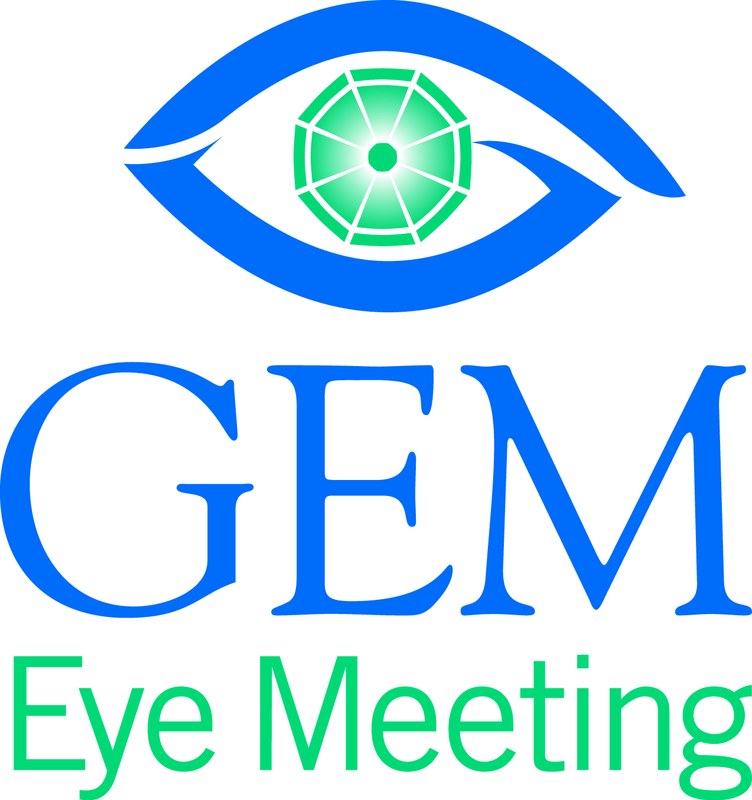 A discounted rate of $169/night is available for GEM Eye meeting attendees. Discount rates will be available till January 9, 2019. Thank You HealtheParadigm for sponsoring this event! Larry Geller, VP of Consulting Services, Medical Management Associates, Inc.
Open Minds on Narrow Angles: Make the Angle Great Again!